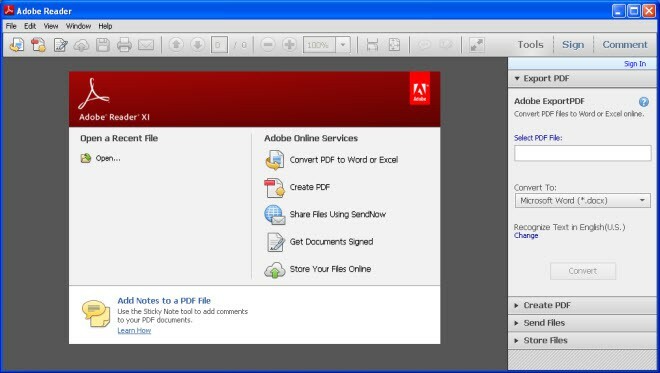 Acrobat Reader is the de facto standard for viewing pdf documents. It is basically a requirement on all computers these days. This is a silent installer of Adobe Reader 11.0.23 Use if for when you may need to push out the latest version of Adobe Reader to users silently. Run with Administrator Rights & allow 2-3 minutes for installation. FileZilla is an excellent open source FTP client. For those who may need to install FileZilla 3.20.1 to users silently. Make sure to run with administrator rights. 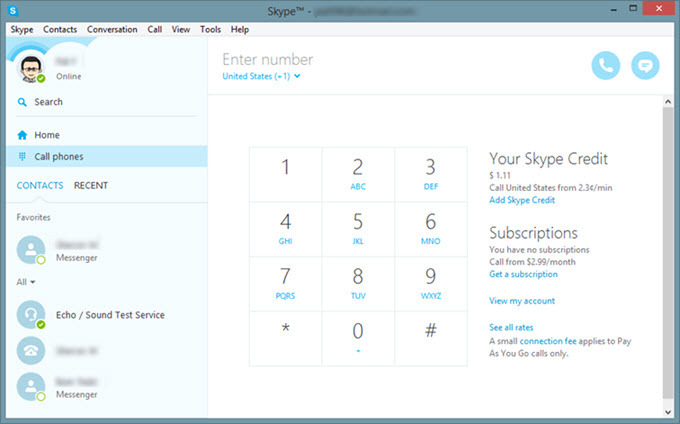 For those who may need to install Skype 7.23.32.105 to users silently.